Whatever your travel style, there’s plenty for you to do in Washington’s most cosmopolitan destination. No matter how many times you visit The Bellevue Collection, you’re bound to find something new. 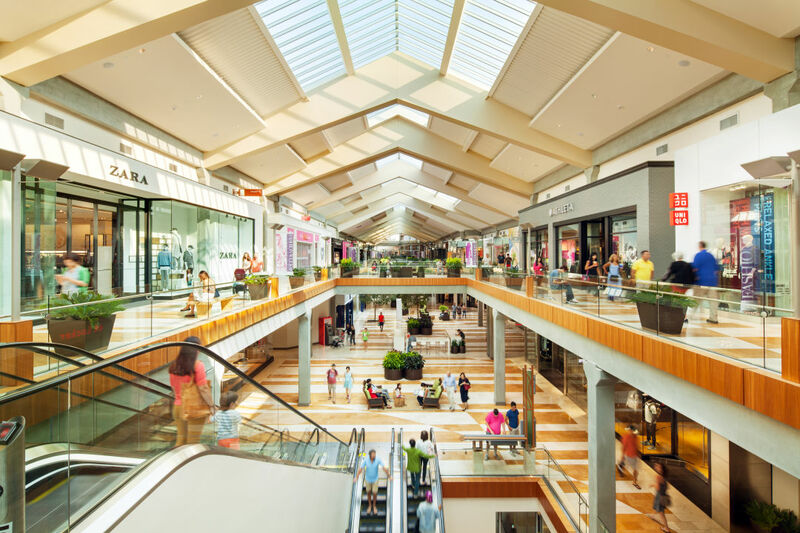 Comprised of Bellevue Square, Lincoln Square, and Bellevue Place, conveniently connected by sky bridges, this complex embodies hundreds of options all in one place for dining, drinking, shopping, and socializing. With that kind of choice, how do you decide where to start your exploration? Try one of these travel styles on for size, or mix and match to create your own custom experience. Stay: Imagine the lake house of a rock star, and you’ve got the W Bellevue. 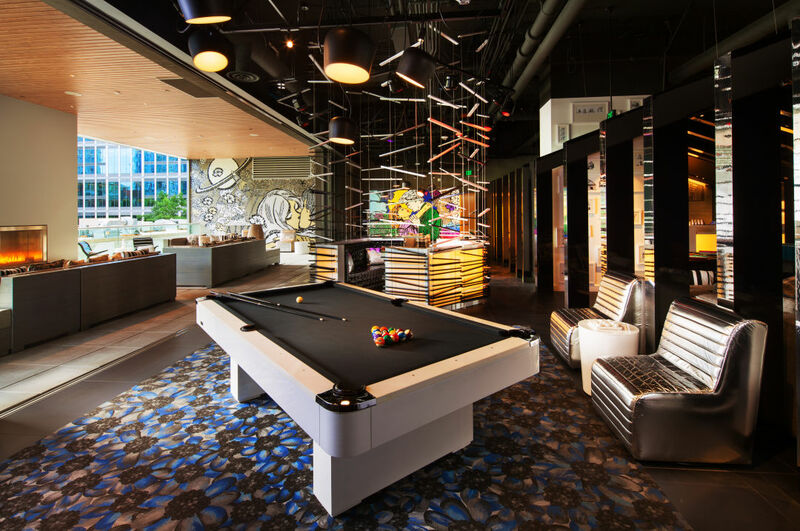 A vibrant three-story mural sets the scene, and the playful design touches just keep coming, with swinging chairs, a library scattered full of fun reads, glass-walled showers in the middle of the rooms, and a modern take on the historic speakeasy at Civility & Unrest. Shop: Stock up on artisan candies from around the world at the luxe Sugarfina, slide into a new pair of Italian leather boots at Domino, dress to impress with a suit from Suitsupply, find the trendiest pieces at Spanish retailer Zara, or upgrade your technology at the Apple or Microsoft stores. Food & Fun: When you’re not sure what you’re in the mood for, browse the new Lincoln South Food Hall, where you can nosh on gourmet eats in what feels like an indoor take on an outdoor food truck park. Nearby, the swanky Lucky Strike brings bowling into the current era with mood lighting and dance floors. End the night right in the W lobby itself, where creative cocktails, a poppin’ DJ, and tons of discover-worthy spaces inside and out make this an evening hot spot. Stay: Everything you need is at the Hyatt Regency Bellevue: free Wi-Fi and parking, superb service, an indoor lap pool, and tons of amenities right outside your door. And while you might not need the views of the mountains, city, and Lake Washington, you’ll definitely appreciate them for an energizing stay. Shop: When it comes to shops, if you can dream it, the Bellevue Collection has it. Think luxury names like Burberry and Tiffany & Co., along with Northwest icons such as Nordstrom. Treat yourself at confectionery Lolli and Pops, where the fancy packaging and ample sampling make it easy to find something sweetly satisfying. 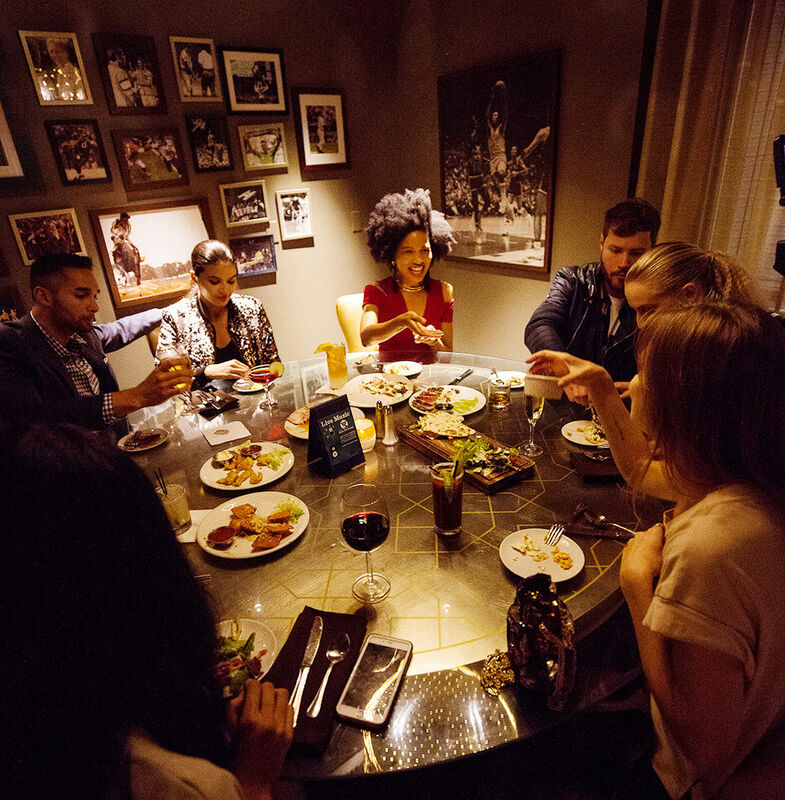 Food & Fun: The most important meal of the day is also the most fun at Eques, which delights with a Bloody Mary bar and indulgent tiramisu pancakes. After a full slate of shopping, rest your feet at Cinemark Reserve Lincoln Square, which elevates the movie-going experience with comfy recliners and memorable concession options (get the ice cream!). 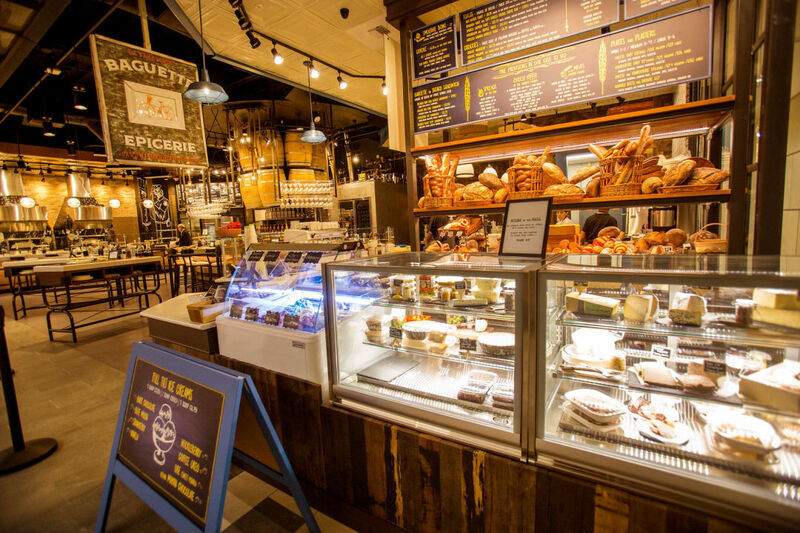 For a late-night beverage or snack just steps from your room, slide into one of the high-backed booths at 13 Coins, which has been serving the Seattle area 24 hours a day for decades. Stay: From the moment you walk into The Westin Bellevue, with its signature white tea scent and infused water in the lobby, you know this is a place you can bliss out. The Westin Heavenly Bed and Heavenly Bath ensure you’ll relax to the max. Shop: Outfit yourself for your next adventure at Escape Outdoors, which carries brands such as Canada Goose and Arc’teryx, or get new workout gear at Lululemon and Athleta. Then check out the Peloton showroom for an up-close look at the hottest piece of at-home workout equipment. Next door, find the electric car of your dreams in the Tesla showroom. Food & Fun: Work up a sweat at SoulCycle, a challenging 45-minute ride set in a candlelit studio, then pamper yourself with a cinnamon vanilla sugar scrub at Truce Spa. The healthy juices at Pressed Juicery are a great afternoon pick-me-up, while for lunch or dinner, Central dishes up fresh Northwest fare and Moksha serves Indian cuisine in an ethereal environment.